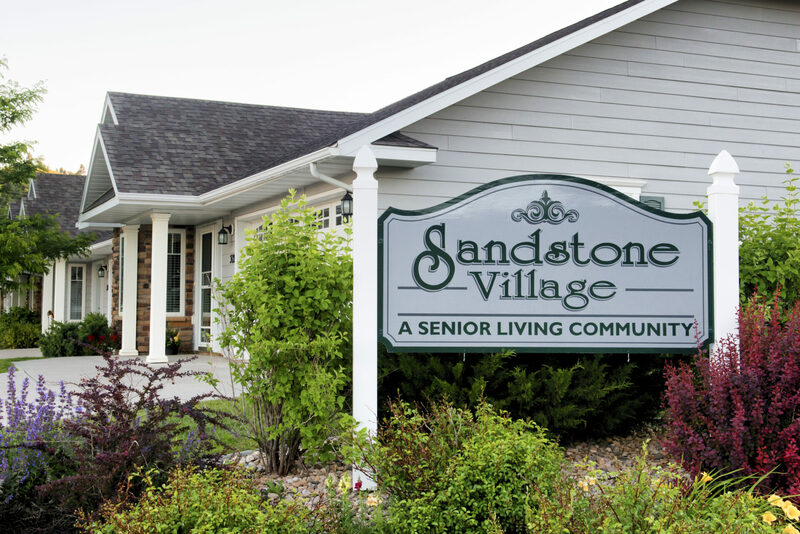 Sandstone Senior Living currently has a townhome available in our independent living community "The Village". 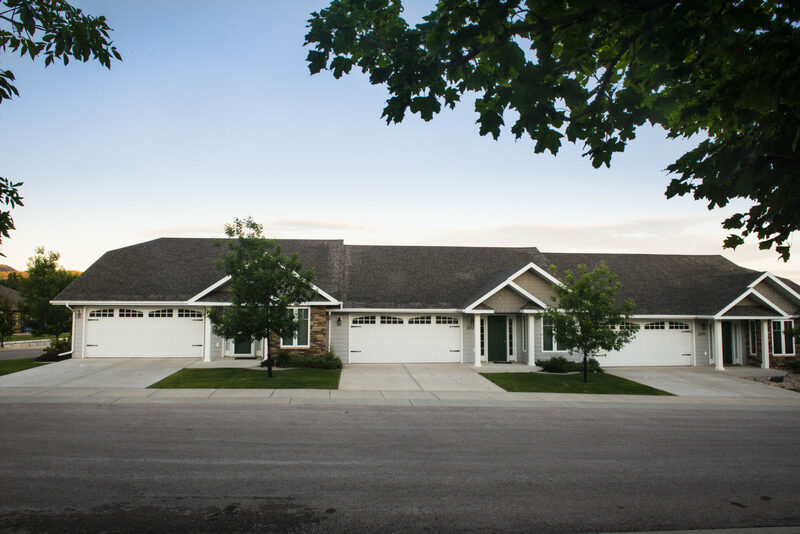 Located in the scenic Spearfish neighborhood of Sandstone subdivision, The Village is located on a quiet loop with 360 degree views of the Black Hills. 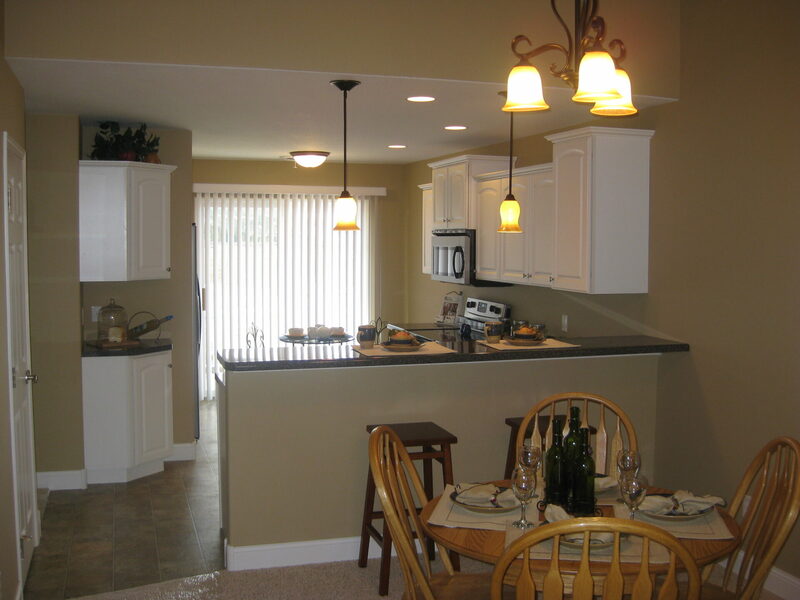 This home has two bedrooms, two bathrooms, two-car garage, washer/dryer, large living space and great storage. 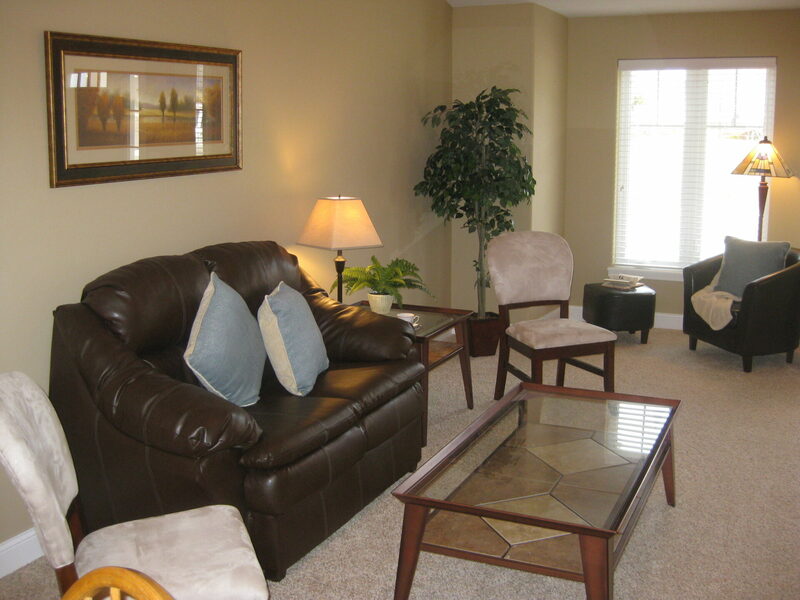 The townhouses are adjacent to Sandstone Assisted Living. 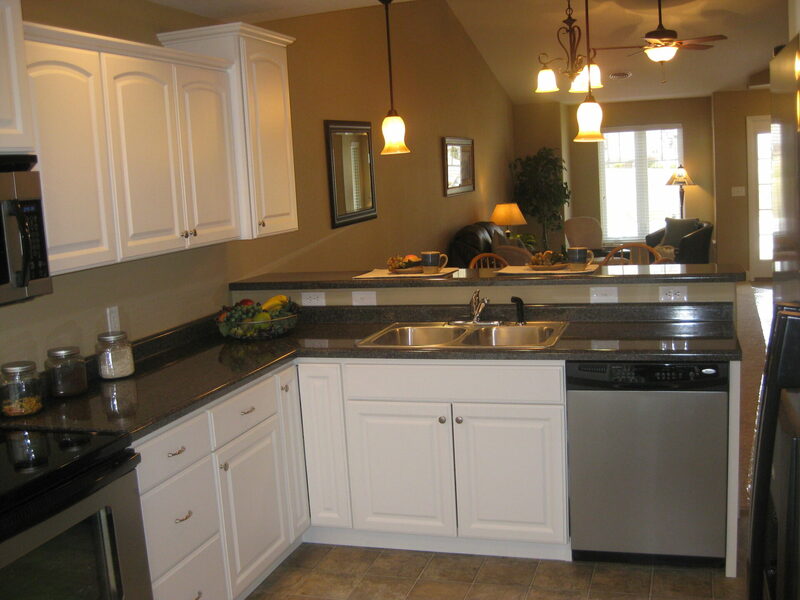 Seniors can live completely independently or can choose to receive services, such as assistance with meal preparation, housekeeping and other forms of personal help, scheduled transportation and emergency response services if needed. 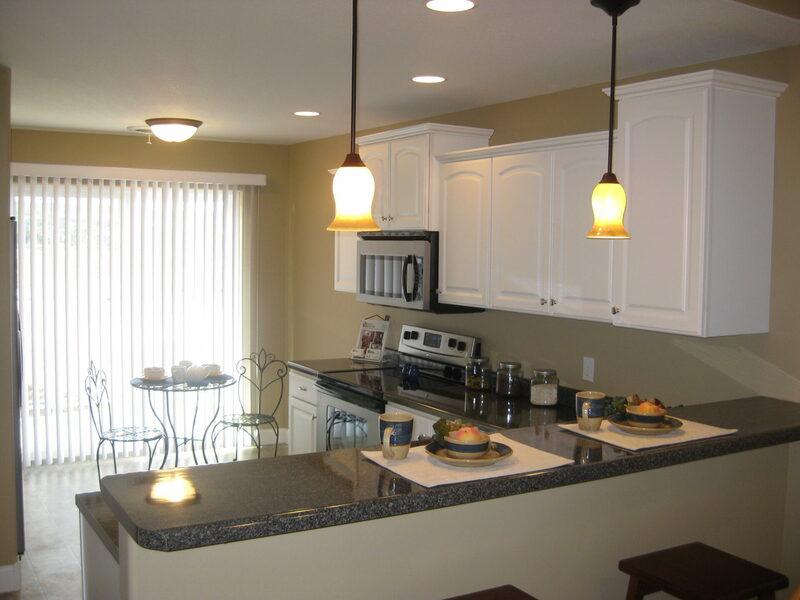 Please call us today for a tour at 605-642-4910!